Knowledge flow provides learning book of Electronics Engineering. This book is for all science and engineering students, graduates and professionals across the world. 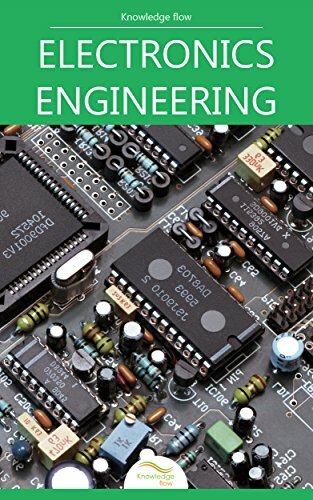 This Electronics Engineering book covers the complete chapters of electronics and other key concepts of electronics in a very efficient way.